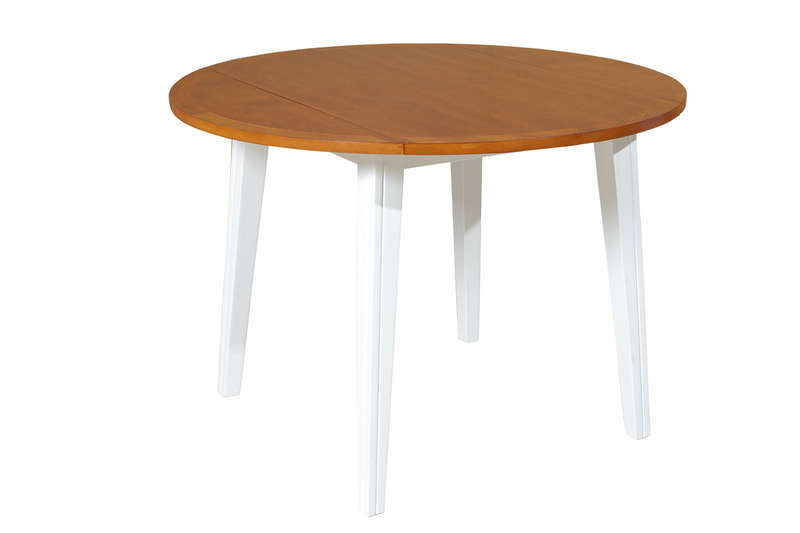 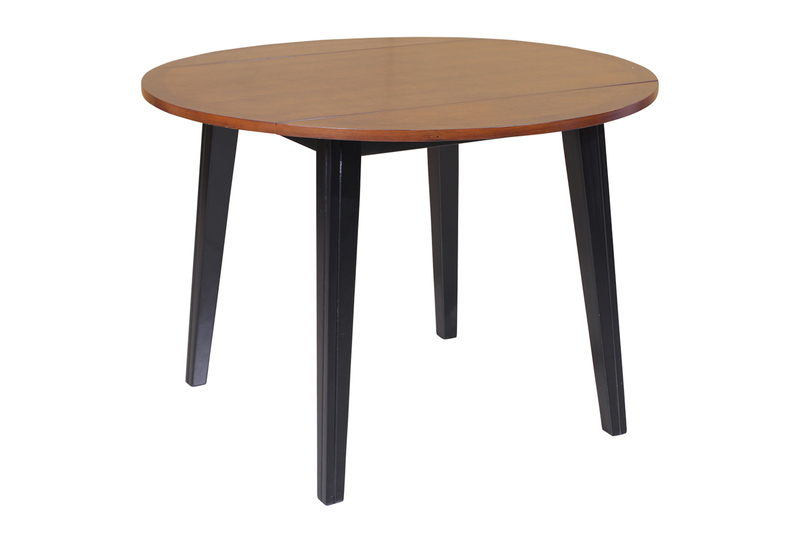 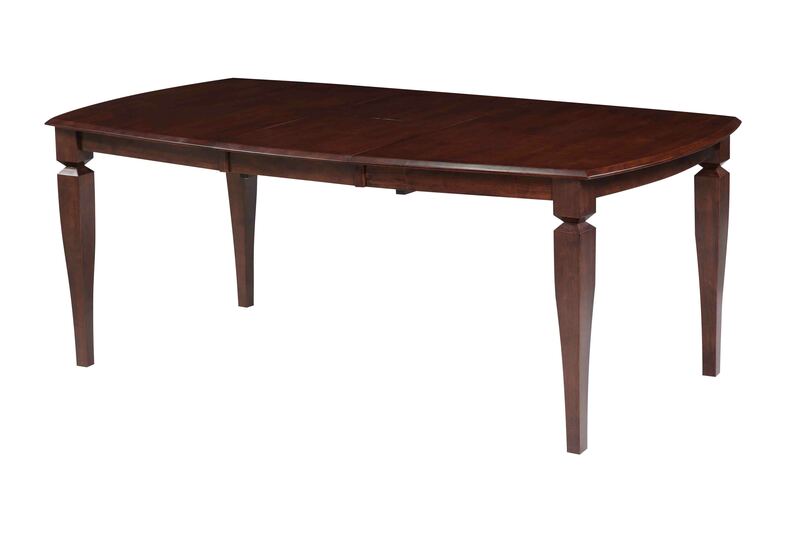 This super modern take on the Charlotte line table is for those of you who have a truly up-scale and modern feel to your home. 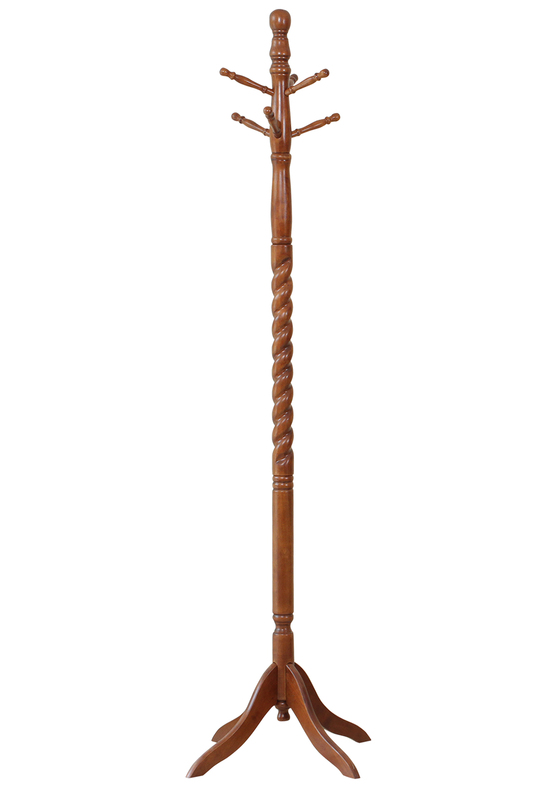 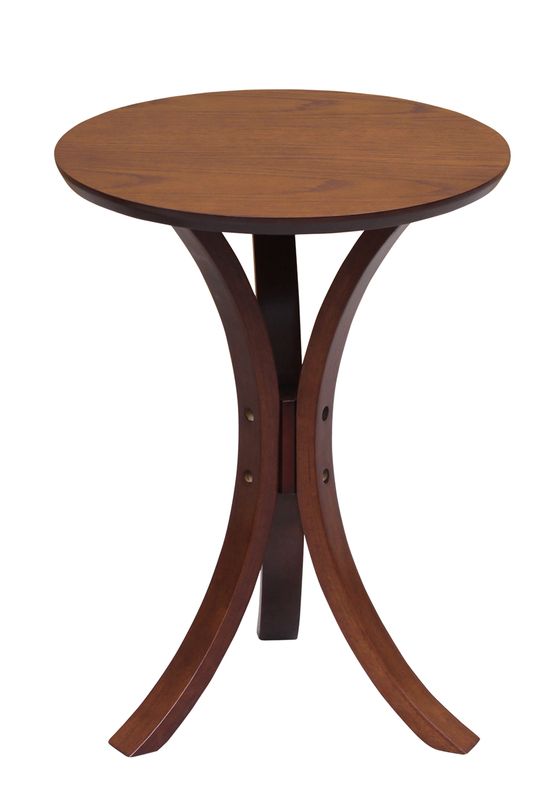 The Charlotte tables feature four sturdy and beautifully carved corner legs and ensure the table is well supported, and also includes two 18" underneath-table-top self-storage butterfly leaf pieces for added storage. 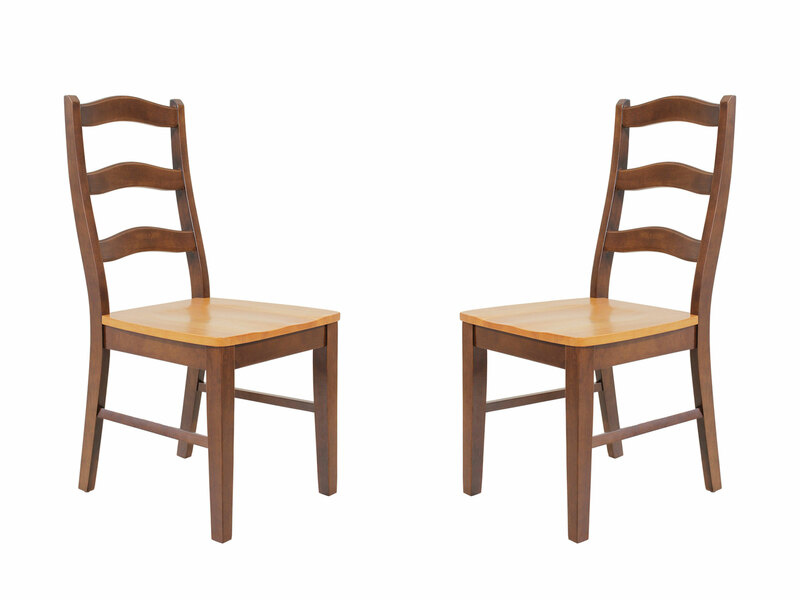 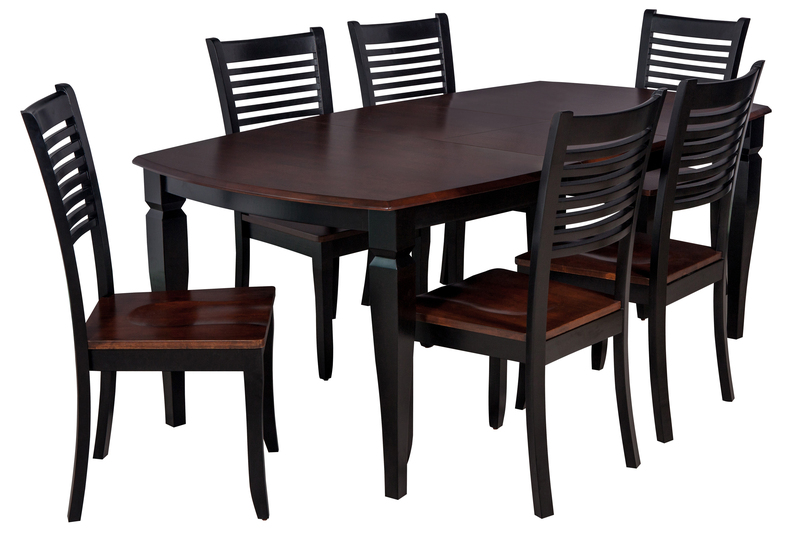 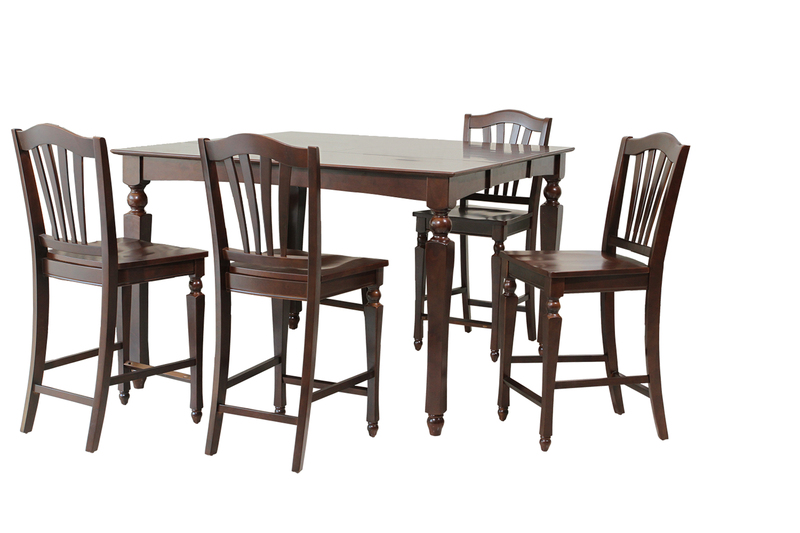 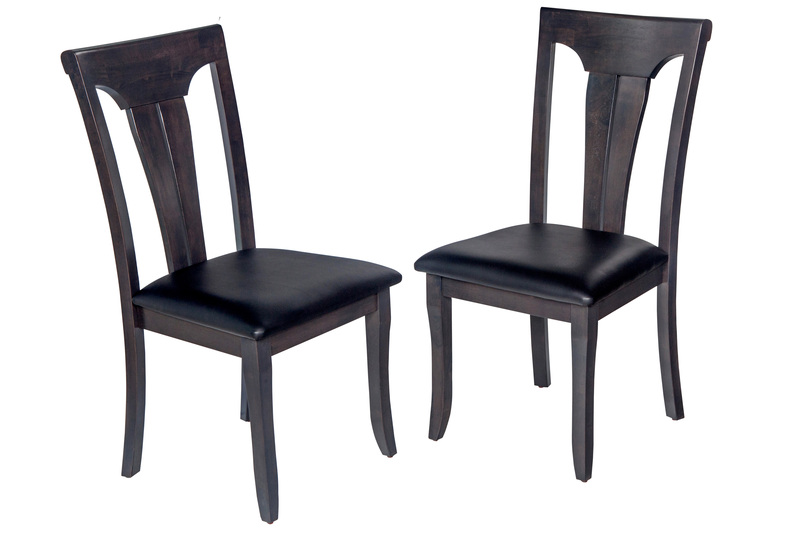 This dining set is made from a tropical hardwood called Rubberwood, which is both eco-friendly and durable. 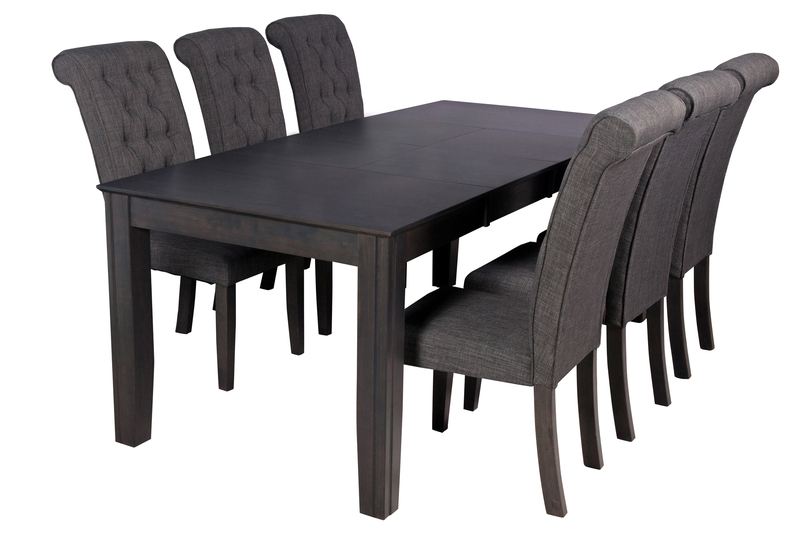 What is special about this set is the six fully-upholstered chairs that accompany it, giving anyone who uses this set a truly comfortable place to sit. 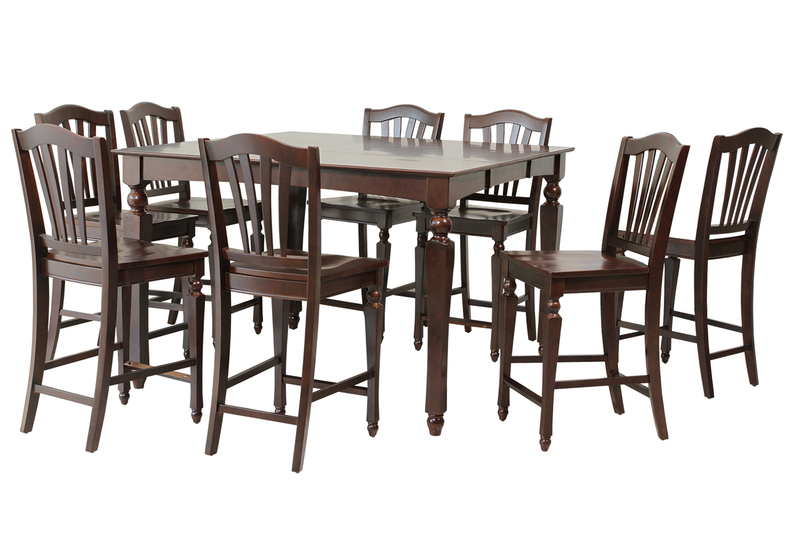 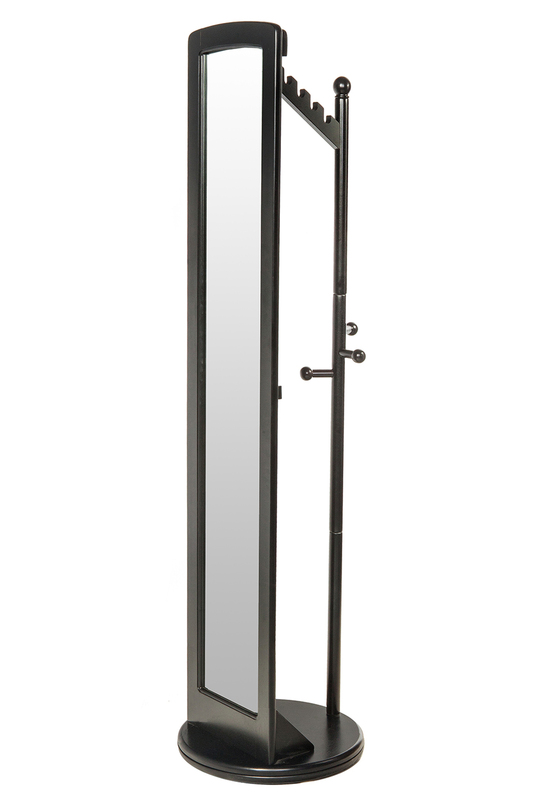 This is a highly moden style set that will compliment a modern and up-scale decor, and allow you to entertain large groups with ease.